Did you know rose oil holds a higher frequency than any other oil on the planet? Rose essential oil is the Oil of Divine Love. It is a powerful healer of the heart. It supports a person in reaching toward heaven, and connecting with Divine love. Rose teaches the necessary need for Divine grace, and intervention in the healing process. Roses have a long and beautiful history. They have been symbols of beauty, love, and war. 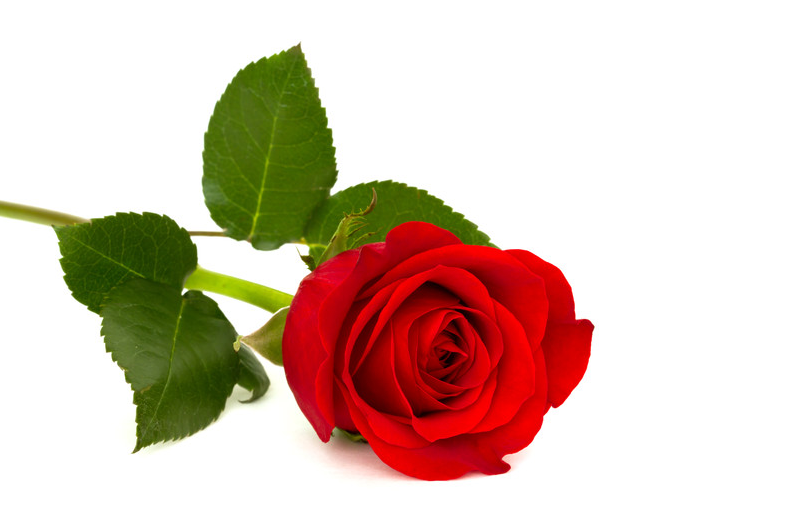 According to fossil evidence, the rose is 35 million years old. In nature the genus Rosa has some 150 species spread throughout the Northern Hemisphere. Roses started appearing in gardens 5000, years ago in China and the Middle East. Before the sun greets the morning, workers can be found in fields harvesting the delicate bloom of the Rosa damascena. The labor-intensive production process has a very low yield; it takes approximately 1,160,000 freshly picked rose petals to produce only one ounce (30 mL) of Rose essential oil. Because the petals are so delicate, the distillation process must happen the same day that the flower is harvested. But from this labor comes an essential oil known for its hydrating properties. Rose essential oil not only helps balance moisture levels in skin, but also supports the skin’s elasticity, reduces the appearance of skin imperfections, and promotes healthy and even skin tone. The uplifting aroma of Rose is an intriguing mixture of depth, and complex sweetness. Diffuse in the morning to promote energy and vitality.